Please note that all posts posted on this page are public and will be seen by the public. Any communication as a client of Oliver Fisher must be directed by email or post and addressed to the fee earner who has conduct of your matter. Please note that any response or information provided is general in nature, ‘for informational purposes only’ etc, and that the purpose of this forum is not to give users personalised legal advice. This is a general legal discussion board. Please select a topic and leave an question. 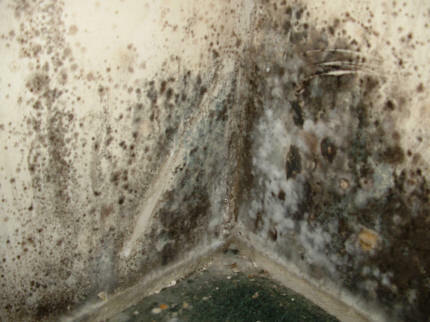 I have been complaining to NHHT for over 5 years about damp and mould growth around my flat. It has got to such an extent and all they do is drop off a dehumidifier and blame the damp on condensation. I am disabled and on a low income please help, can I get legal aid? I would be happy to see you to discuss your case further and perhaps draft a pre-action letter to your landlord requesting it to carry out the necessary works. Once I know more about your case I can determine whether applying for Legal Aid or offering you a CFA (Conditional Fee Agreement) is more appropriate. Appreciate it! Loads of facts! Incredible lots of amazing data. Legal Advice Forum – Tri-Borough being Kensington & Chelsea, Hammersmith & Fulham and the City of Westminster please do not hesitate to ask a question if you are outside of the Tri-Borough. Whether you are commercial business tenant or a residential tenant of the Kensington & Chelsea TMO, Notting Hill Housing Trust, Hammersmith & Fulham or Westminster you are welcome to add topics, leave messages, attach photos and communicate with fellow tenants and our housing lawyers. Our Solicitors are be able to provide guidance to ensure that you obtain sound legal advice and assistance. It is too often that tenants do not report dilapidations / disrepair or act quickly when facing the prospect of repossession. Leave a message today and we will endeavour to come back to you within 24 hours to provide you with some guidance with your matter.